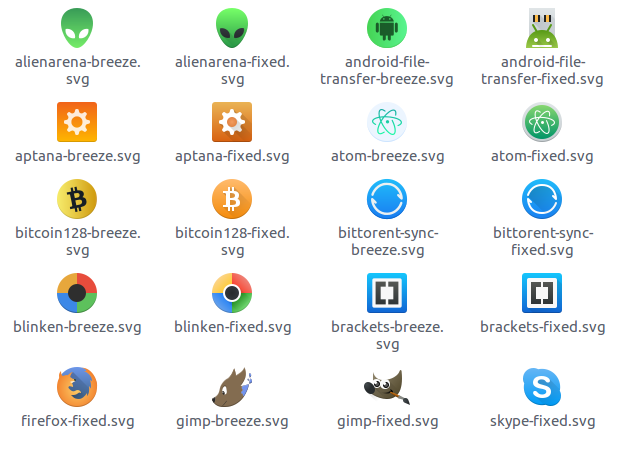 Hi, i'm designer and want continue develop breeze icon theme, because some icons need redesign and fix, because some icons not use Breeze style anymore. Earlier i'm developed some icons on GitHub for Breeze project, but project breeze-icons ( earlier plasma-next-icons) was deleted from GitHub and my develop stopped. Re: New icons, new HIG, how develop? Hi. Looks like the Github page is already gone? sorry that you aren't at the authors list, I'll added you. work is in the kde git repository breeze-icons. Your work is always welcome.